New Brakes, Hubs, Bearings, Spring 2017. 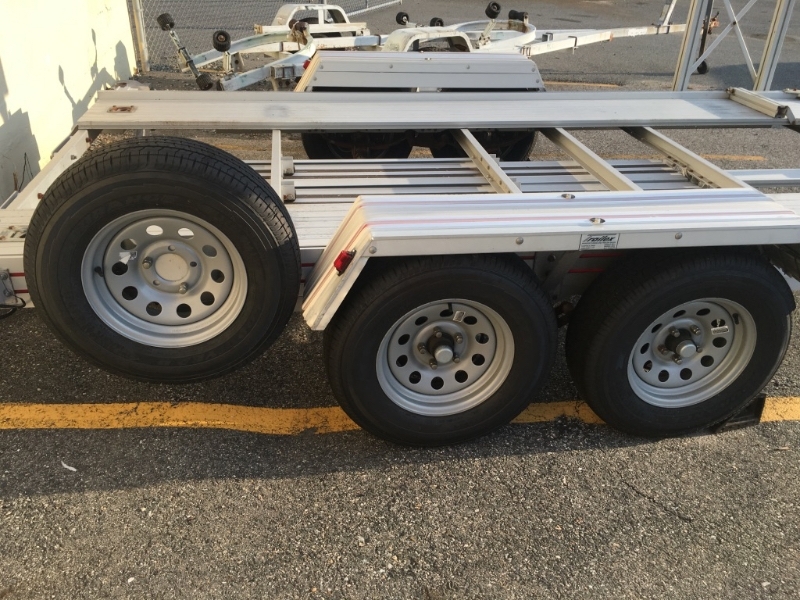 Five New 14” Goodyear Endurance Tires & Painted Steel Rims on Trailer, Spring 2018. 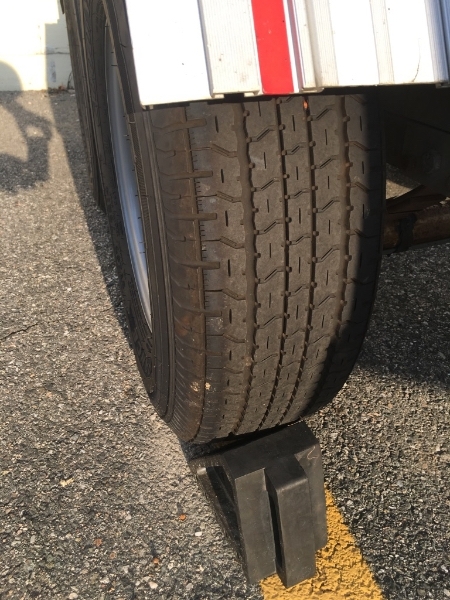 Five Used 13” Goodyear Marathon Tires & Trailex Rims – Not Roadworthy, Used for Winter Storage. 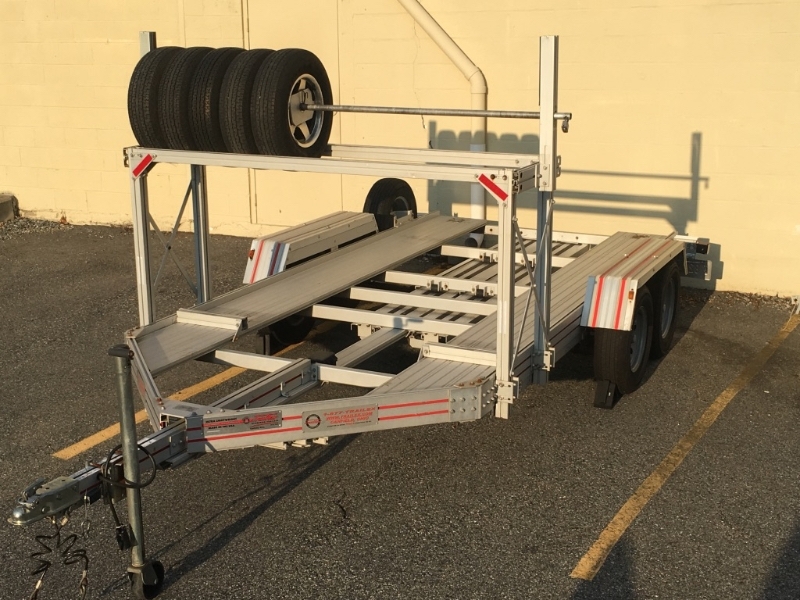 Spare Tire Carrier & Tire Rack.